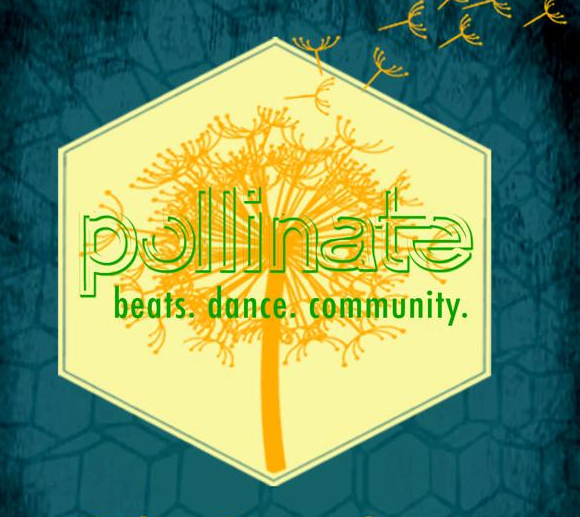 Pollinate Post Dance Camp w/Stephen Katz opening! Join us as we carry the momentum of the final summer days of dancing and being with each other in community. Pollinate is sure to keep sizzling!!! Contact Pollinate via our Facebook Group!